Microsoft Excel is the most commonly used spreadsheet application. Learning how to use Excel is an investment in both your personal and professional life. Excel makes it easy to monitor financial performance, (such as business profit or loss, calculate payments on large purchases, plan a budget, or stay organized with checklists ) as well as for data analysts, developers, IT professionals, project leads, and project managers especially who are willing to explore the self-service business intelligence tools in Microsoft Excel 2013. 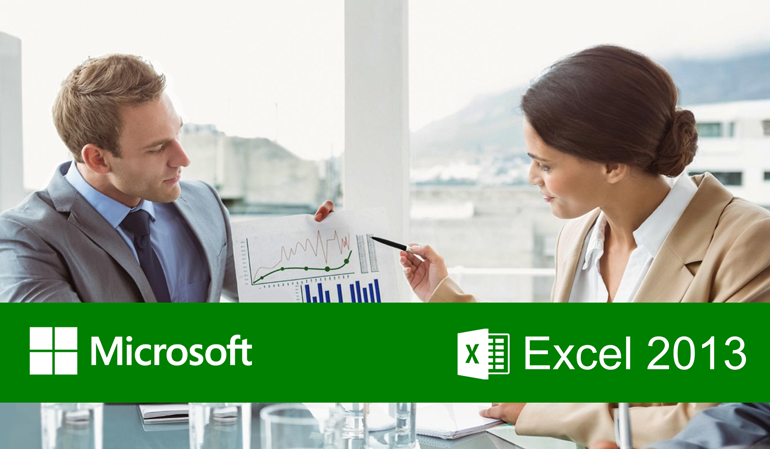 As most businesses use Excel, learning how to use the application efficiently opens up more opportunities for employment and career advancement. When employees know how to use Excel, it improves their efficiency in the workplace. Employees who know how to create detailed worksheets, invoices, charts, and complex formulas achieve professional results in a fraction of the time. Some knowledge about basic data warehousing and data modelling concepts would be an added advantage. Working knowledge with Excel is mandatory. If your looking to take your Excel skills from beginner to advanced level and beyond, then this course is for you.